Teaching candidates who have passed under graduate degree with B.Ed may got appointed as B.T. 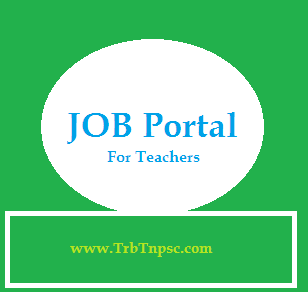 Asst Teachers in Government/ Aided / Unaided / Matric Schools. As per the RTE Act. Now only TET Passed candidates got these teacher postings for handling VI to X standard students. The Eligibility is TET Passing with 82 Marks. For helping the job seeking people, our website provides free registration form for B.T Teachers. Once you filled up the form with your correct details inclucing email Id, the schools which are expecting your service can contact you directly. Use this great opportunity.